Published on March 9, 2010 in Life Is Good and Style Tips. 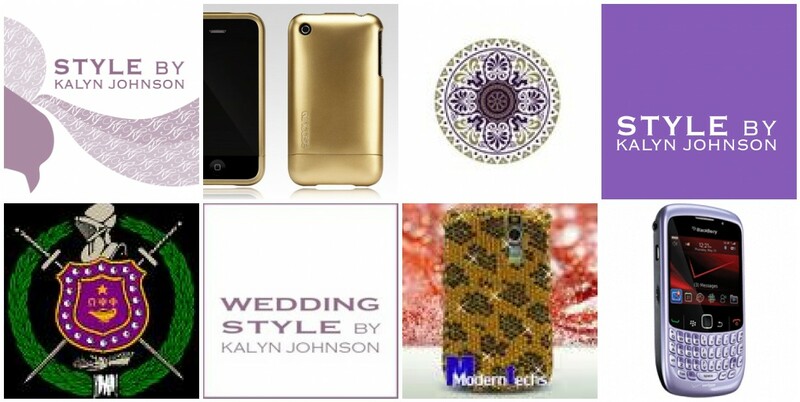 1 Comment Tags: Blackberry, Blackberry Curve 8530, gold iphone case, gold itouch case, Kalyn Johnson, Omega Psi Phi, Prince, purple, Purpleberry!, RIM, Style by Kalyn Johnson, the artist formerlly known as Prince, Wedding STYLE By Kalyn Johnson. Take the plunge and buy the purple Blackberry Curve. It’s made for you!